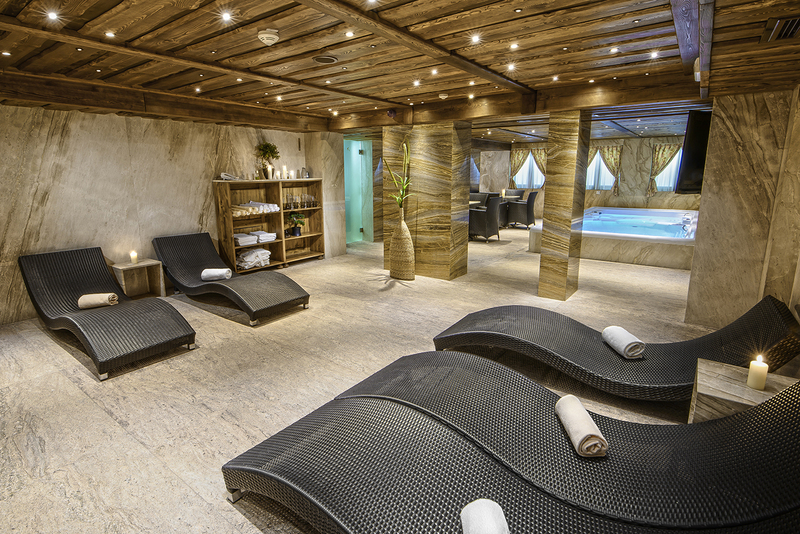 Regenerate your body and soul and recharge your energy in a luxurious wellness centre. Hotel guests have free entry to the wellness centre between 3:00 pm and 9:30 pm. Other guests can purchase entry into the wellness centre between 10:00 am and 2:00 pm. Swimming pool with countercurrent combined with a jacuzzi is great not only for relaxation but for also swimming training. 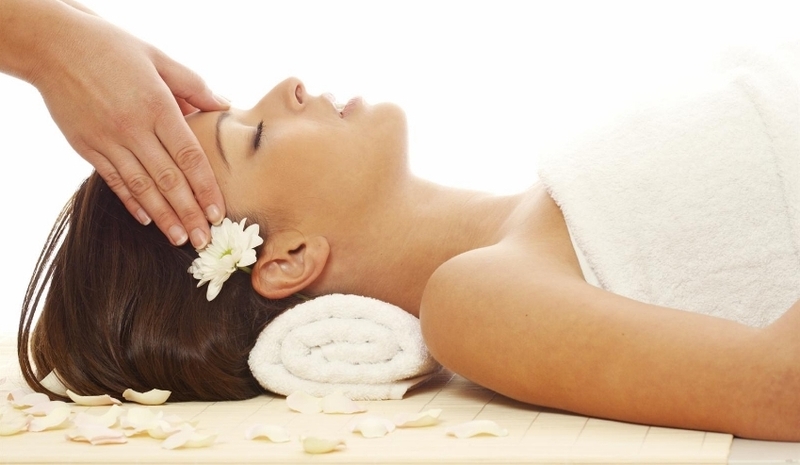 Hydromassage provides complex therapy both for the body and soul, relieves stress and tension, helps with muscle fatigue and releases endorphins. The best way to clean the skin and increase its elasticity; it also has preventive effects on the body. The temperature of the sauna is at most 55 degrees Celsius at 100% humidity. 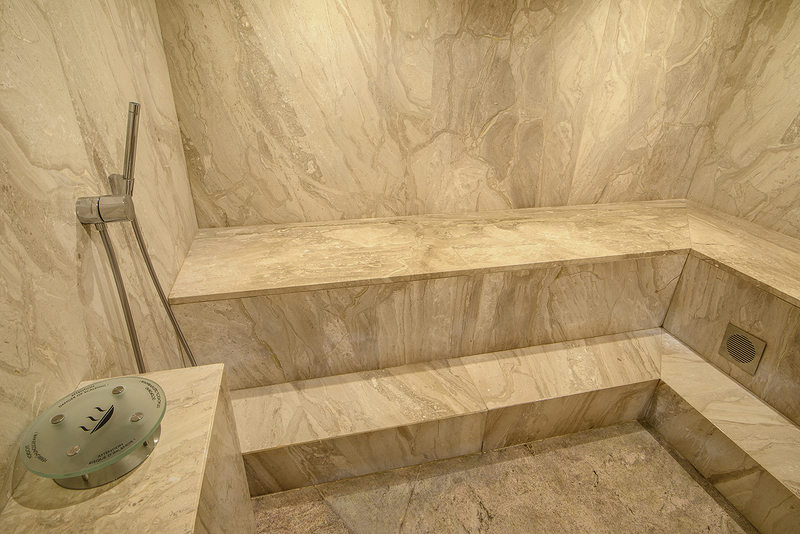 The steam sauna is less straining for the organism and is therefore often recommended for beginners. 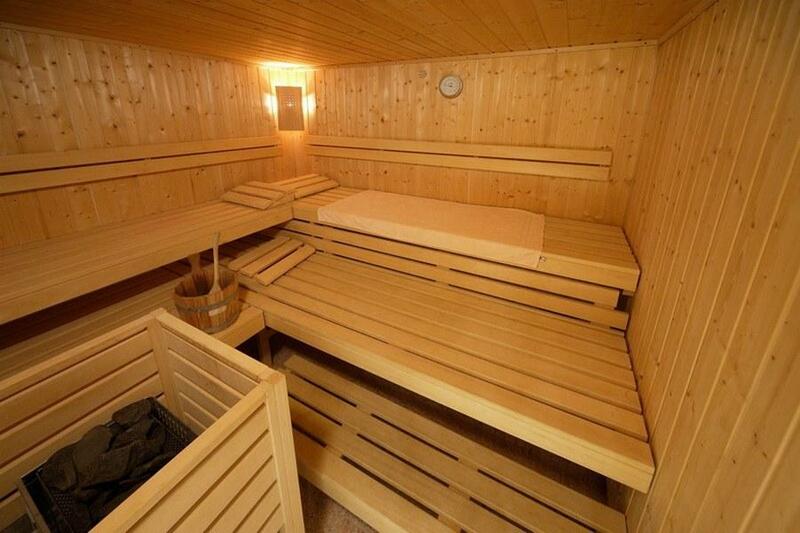 The principle of the sauna is based on the preparation of a dry sauna with minimum humidity. 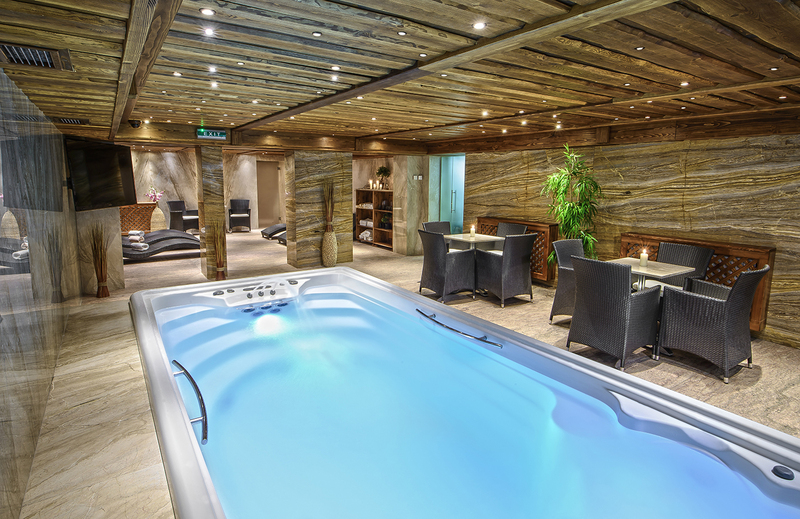 The sauna is heated with tiles and lava stones which can generate temperatures up to 90 – 100 °C. The Finnish sauna is excellent for prevention of various diseases and increasing the body's immunity. A pleasant, cosy and calm relaxation room with anatomically shaped sunbeds. The right temperature and humidity, pleasant music and aroma allow deep relaxation and help you regenerate and revitalize your energy.